This book, written by me, contains many descriptions of my hunting sessions. It is based on the fact that controlling foxes is a highly seasonal pastime. Consequently, what the shooter needs to be aware of in January, for instance, can be dramatically different to what he or she needs to practice in, say, July. 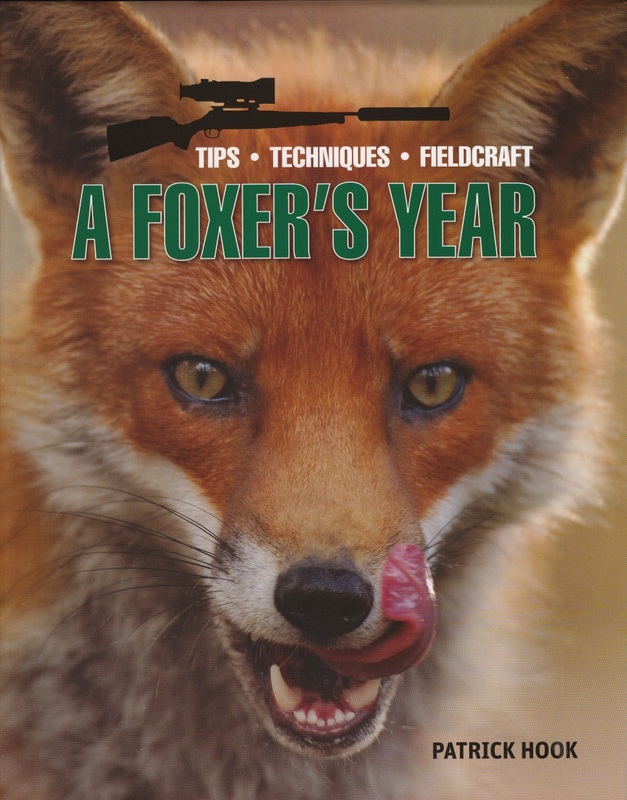 The initial section presents a brief examination of the equipment I use, the methods in which it is used, and an explanation as to why controlling foxes is so important to both our native wildlife and to those who keep livestock, be they commercial farmers or private individuals with a few chickens. From there on in, each month is discussed with a two-page header followed by a series of anecdotal accounts relevant to that month. Each story is accompanied by specific details, such as the firearm used, the type of ammunition, the wind direction, the state of the moon, and so on. With a foreword by the acclaimed foxer Robert Bucknell, Sporting Rifle described this book as being ‘refreshingly different’.